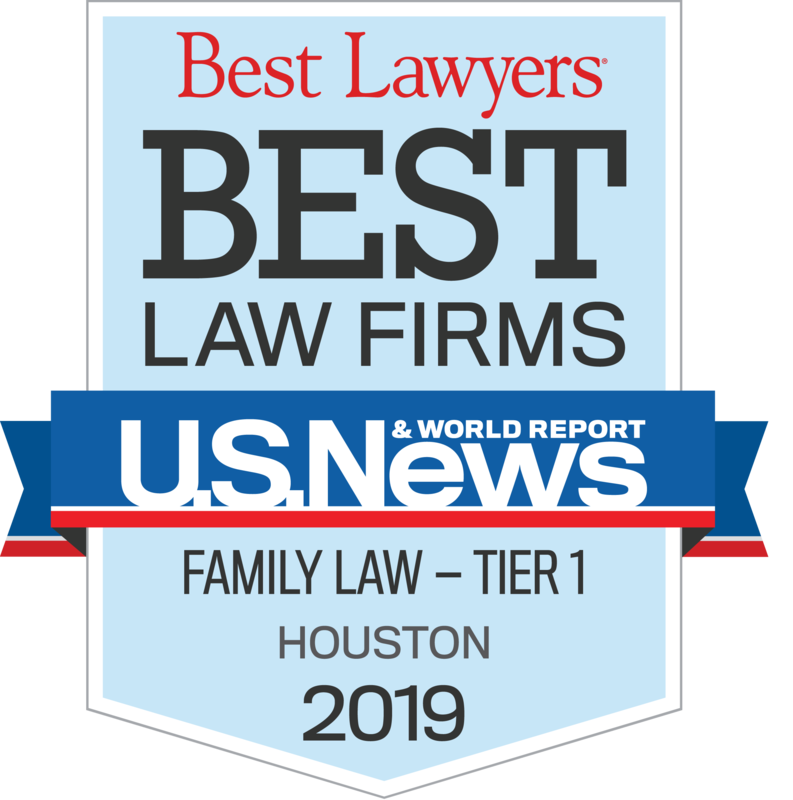 Family law attorney Jordan Turk is a native Houstonian whose competitive spirit and love of history inspired her to enter the legal industry, where knowledge of precedent-setting case law can give such a smart, quick-thinking lawyer the upper hand in the courtroom. Jordan used what little extra time she had while attending law school to attain as much working knowledge of the law as she could get. 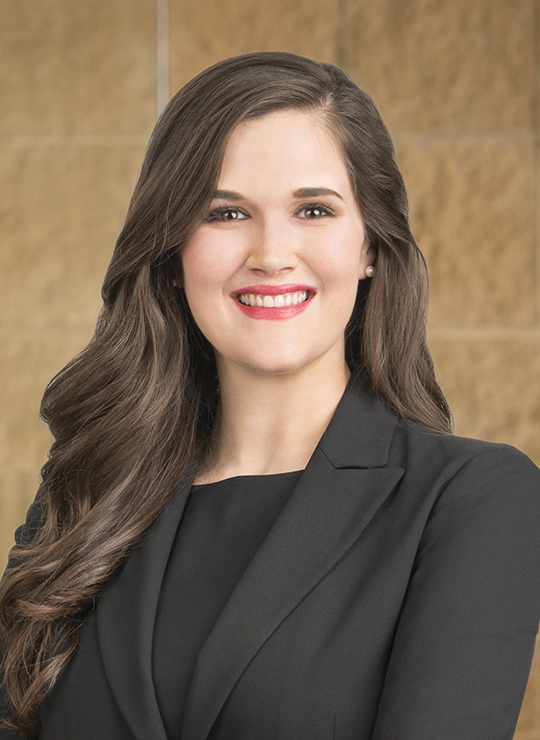 First clerking for Walmart’s Treasury Department, then for the Texas Comptroller of Public Accounts; next came clerkships with both the general counsel for the University of Arkansas and for the Honorable Judge Timothy Brooks. Jordan never let time get in the way of knowledge, and she carried that persistence into her family law career. Her determination is readily apparent when it comes to advocating for her clients. Prior to attending law school, Jordan graduated from the University of Texas, Austin, with a degree in Classics, History, and Religious Studies. She also holds a minor in Ancient Greek. Away from work, she and her two rescue pups enjoy watching and cheering on the Longhorns. The University of Texas at Austin, B.A. in Classics, History, and Religious Studies, with honors. Minor in Ancient Greek.